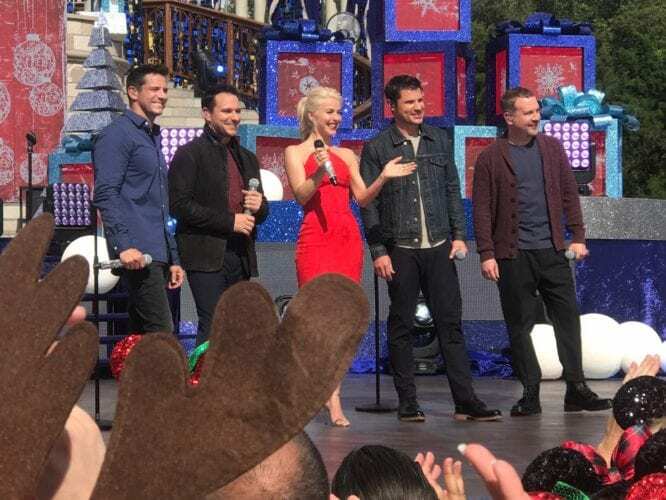 Host Julianne Hough with 98 Degrees at the taping of the 2017 Disney Parks Magical Christmas Celebration. 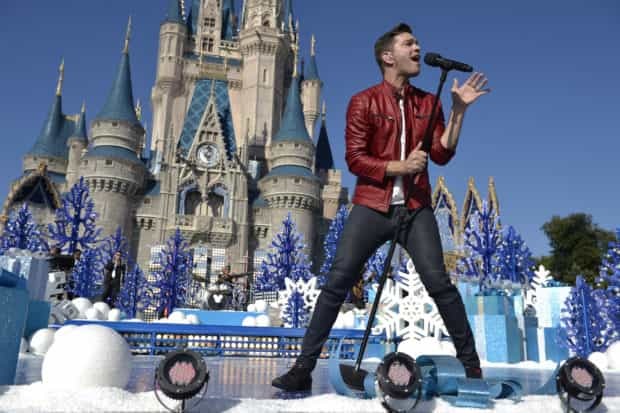 Andy Grammer performs Nov. 12, 2015 during the taping of the ‘Disney Parks Unforgettable Christmas Celebration’ TV special at Magic Kingdom. 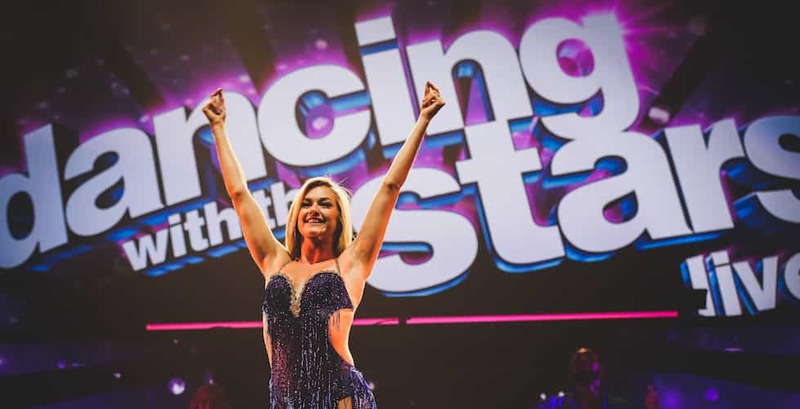 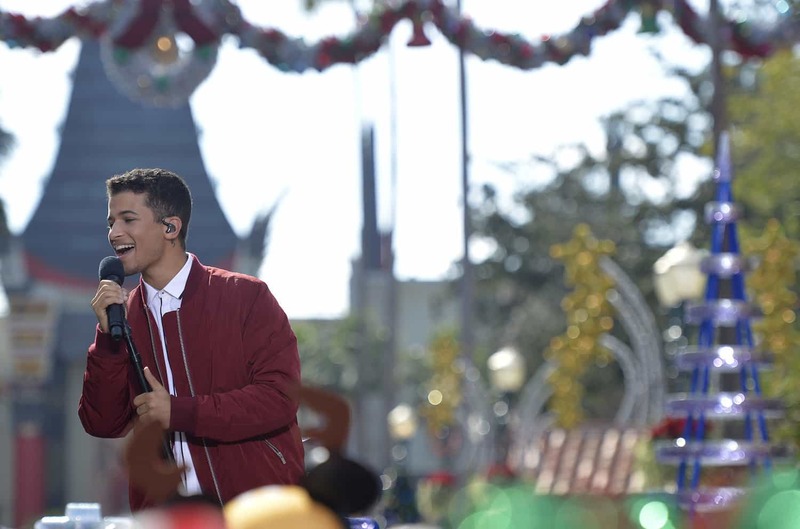 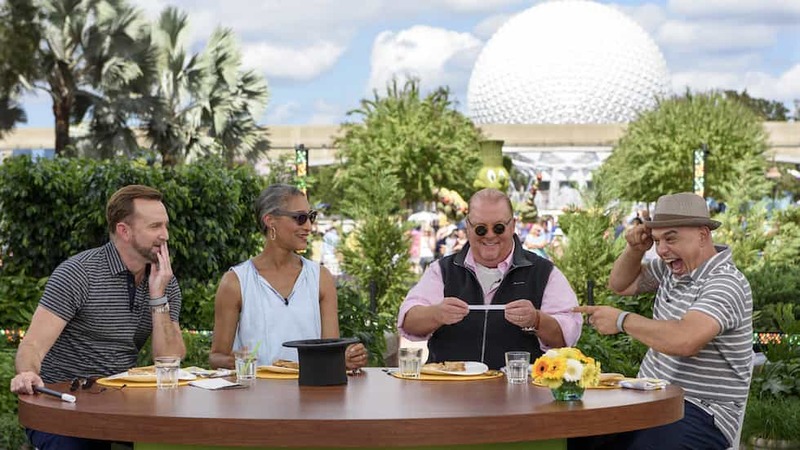 Singer-songwriter and dancer Jordan Fisher performs Nov. 13, 2016 during the taping of the ABC holiday TV special ‘The Disney Parks Magical Christmas Celebration’ at Disney’s Hollywood Studios.